As I posted last week, I went on my little getaway to sunny Wales and obviously, as a keen bookworm, that called for picking up a new one at the train station bookstore. 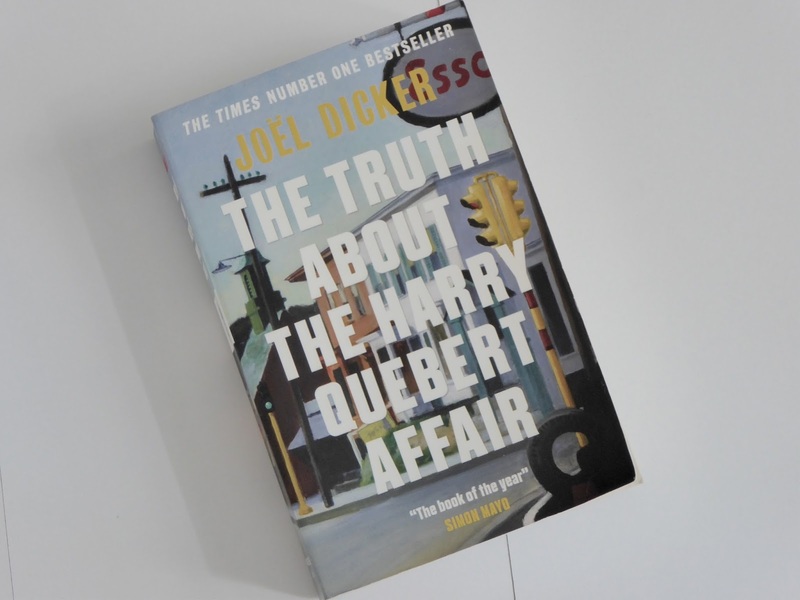 I had a quick look around and nothing really jumped out at me until I came across this book by Joël Dicker, “The Truth About the Harry Quebert Affair”, which had actually been on my French reading list for quite a while. I wasn’t really aware of the size of the book until I picked it up in store so I’m kind of glad now I got it in English instead of French as it’s 600 pages long and that amount of French isn’t good for anyone’s health, let me tell you that for free. 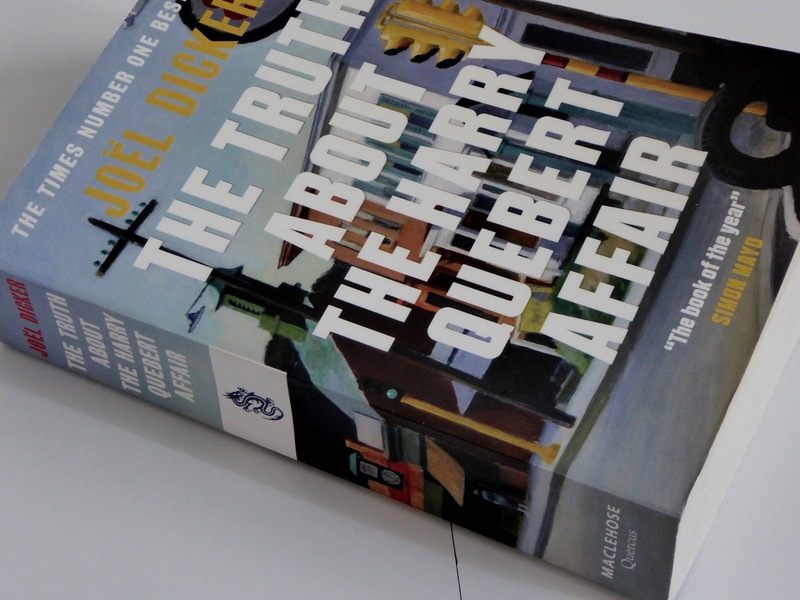 The novel follows two authors, the title character Harry Quebert and his protégé Marcus Goldman. When Quebert is arrested for a murder that has been committed 33 years previously, Goldman uses his investigative skills and the power of words to try and prove his teacher’s innocence, but what he uncovers is beyond even what he imagined. I’ve gotten into quite a habit of picking up excellent books recently and this is definitely another one. I enjoyed this book from start to finish and it kept me hooked all the way to the end. I managed to use my own investigative skills and figured out what was going on a couple of hundred pages from the end of the book, but Dicker kept me guessing and doubting myself right until the last chapter. I’m incredibly tempted to give it a go in French as well, as I really did enjoy it and I can only imagine that it’s even more beautiful in the original language. If you’re into mysteries, crime and thrillers, then this is definitely the novel for you. I loved all of the characters, even the ones I wasn’t really supposed to like and I definitely connected with Harry Quebert himself. His anguish and suffering is presented in the most beautiful and fulfilling of ways and I honestly can’t think of a bad word to say about this book. The protagonist Marcus Goldman is likeable (in spite of his multiple flaws) and funny while Nola Kellergan brings both suspense and excitement. An absolute must-read.